The Jane Austen Quiz - Imagine Meeting You Here! 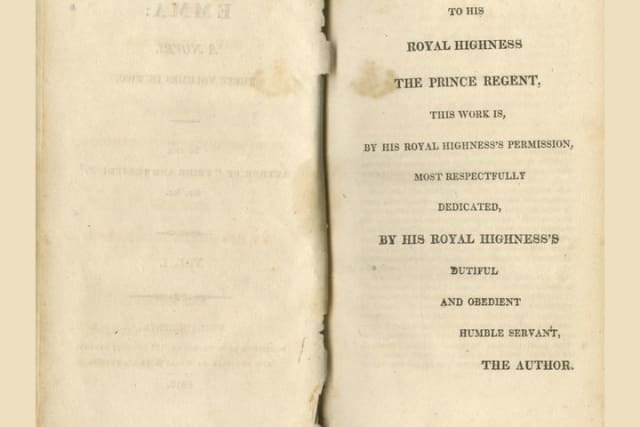 Jane Austen dedicated her novel 'Emma' to the Prince Regent. How many times did Jane meet him?